MALVERN — Our workforce has seen little to no growth in the buying power of wages, in decades. Meanwhile the cost of housing has increased dramatically. 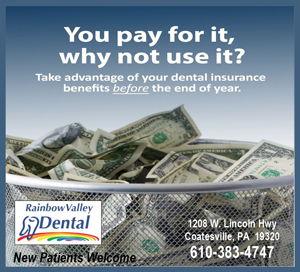 A serious question exists as to whether the next generation can afford to live in Chester County. 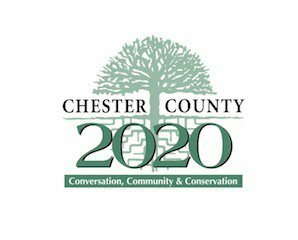 A two-hour Citizen Planners’ Breakfast is being sponsored by Chester County 2020 and the Chester County Planning Commission on Thursday, December 13 at the Desmond Hotel, 1 Liberty Boulevard, Malvern, beginning at 7:00 a.m.
Jason Duckworth, President of Arcadia Land Company, will lead a panel discussion on the issue. Panel members will include Brian O’Leary, Executive Director of the Chester County Planning Commission, Sara Peck, Principal of Progressive New Homes LLC, and Nate Echeverria, Economic Development Director of Historic Kennett Square. O’Leary will begin the session by giving a talk: Why Do We Care? The cost is $25 per person. To register, go to the breakfast sign-up section of www.cc2020.org. Sponsorships are available for $250. For information, contact Chester County 2020 by calling 484-680-5570 or emailing info@cc2020.org.